I wasn’t always a runner. In fact, I didn’t start running until my 30’s after I’d had two kids. I remember the first days of my running, I could barely make it around the block without wheezing. But I was determined and I needed to lose weight (and I lost 30 lbs!). I found a routine that worked for me and I’ve been using my strategy ever since. To date, I’ve run thousands of miles and now regularly run about 5 miles per day and usually 4-5 times per week. 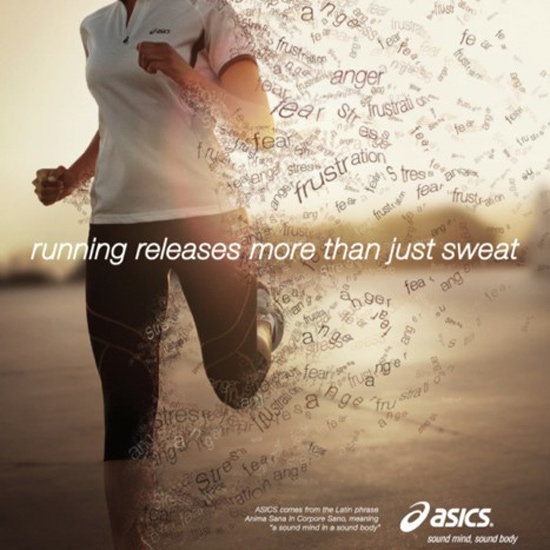 Running is one of the best ways to lose weight, improve/maintain your health and a natural stress reliever. 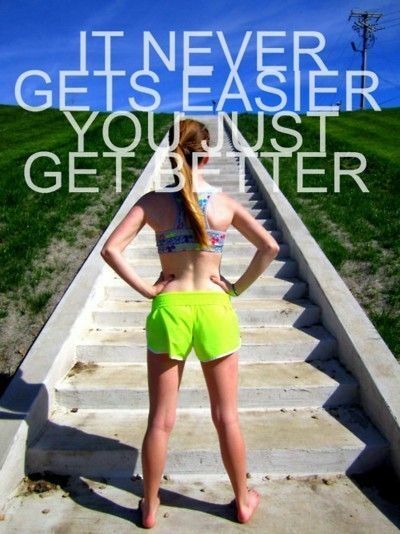 Make your goal (eventually) to get 3 miles or 30 minutes of running daily, on average. Wake up on your running days determined that your run is going to happen. To be successful, you need to do a little bit of prep work: Pack your workout bag in advance, determine a back-up plan if things don’t go your way (I’ll run in anything except the pouring rain or under 20 degrees – then I run inside). If you’re running in the morning, set your alarm. If you’re running during the day, schedule time – just like you would any other important appointment. Most people make New Year’s Resolutions to exercise more. And usually in February – the make it or break it month – quitting workouts and fitness goals becomes the standard. Don’t let this happen to you. Your workouts can begin to improve their effectiveness, and likeliness to happen, with simple and meaningful changes. I’ve found that I can run regularly on my own, but trying to develop and complete core exercises is difficult for me if I’m left to my own devices. So I signed up for my employer’s wellness classes. Now I’m able to attend an instructed class and manage my workout routines realistically. 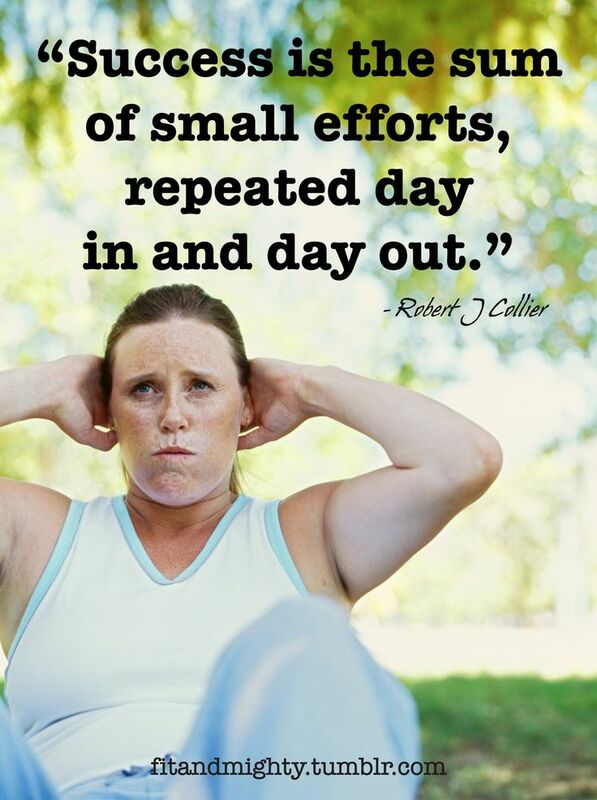 Putting your workout time in your schedule improves your chances to regularly complete your workout. You may have to be creative to make it work. In the summer, I get up an hour early four days a week to run. In the winter, I schedule three days a week to run after work and one weekend day. During my work day, I use my lunch hour to attend my workout class and eat a packed, healthy lunch at my desk after I’m finished. You have time in your schedule to make it happen, you just need to make it.